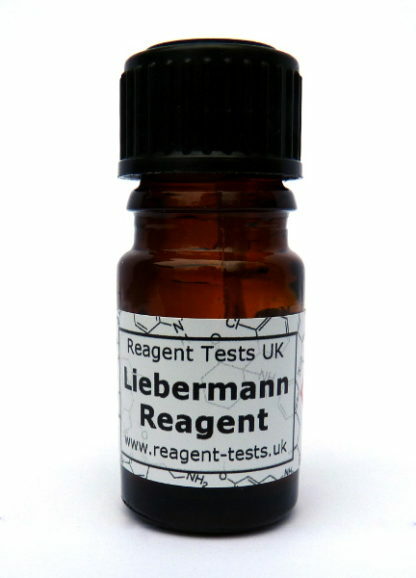 The liebermann reagent is ideal as a secondary test for making positive IDs. 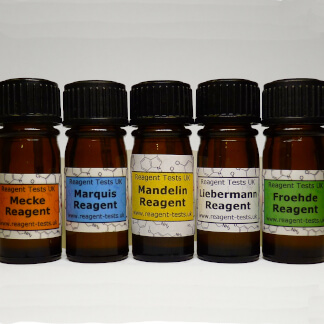 It is able to test for a vast number of compounds including MDMA/ecstasy, mescaline, heroin, 2C-B, MDA and many others – check out our testing page for more information. It can also detect dangerous PMA and PMMA. 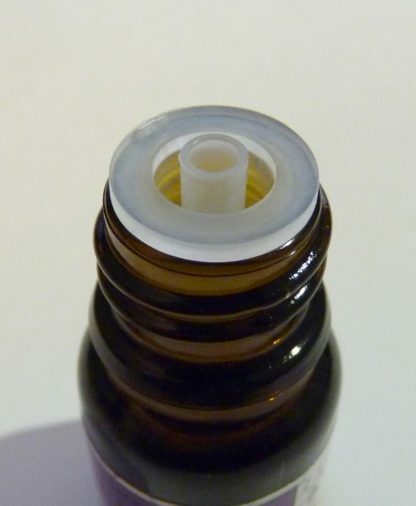 It should be stored in a fridge for optimum shelf life and has a life of around 6 months. At room temperature the shelf life is under 2 months. 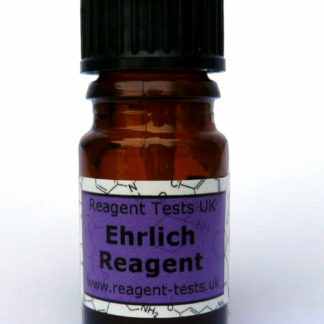 As with all reagent tests, this reagent contains strong acid and should be handled with care. 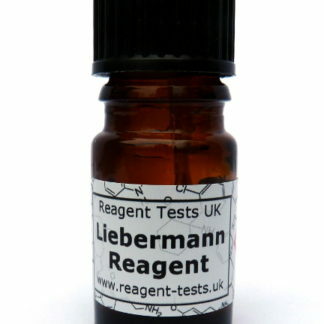 The Liebermann reagent contains 5.4% sodium nitrite by mass and has an estimated toxicity of 3312 mg/kg orally in rats as a result. 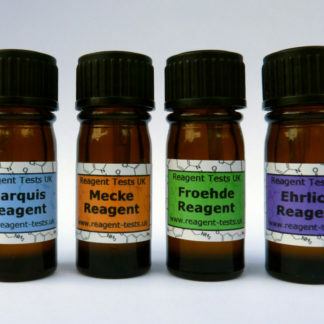 It should NOT be eaten. 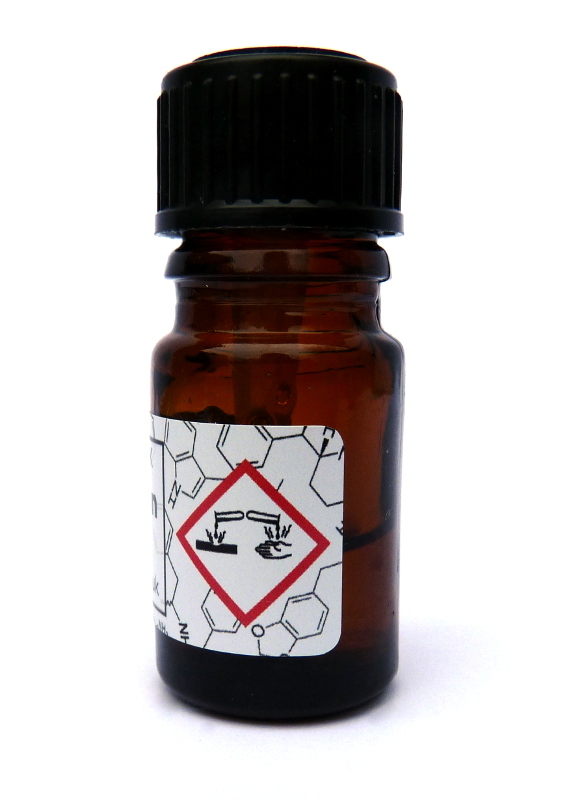 It does not burn cellulose spontaneously and is not considered oxidising as a result.